Once I was picking mushrooms in thick Polish forest and i found this mushroom called Borowik Szatana. Encounters with Satan always leave long lasting impressions. A bit later I came up with the concept of Polish Roulette which is simple – “go to the forest and eat the first mushroom you find there”. This piece sounds better if sped up substantially. Dedicated to Krzysztof Gutfranski. This piece was recorded live in an open-air concert which celebrated City of Vilnius as an European capital of culture in June of 2009. If listened on high volume (and preferably on headphones) then in the beggining it‘s possible to hear faintly somebody saying “Ė, nachuj” and in the end, together with the applause, one can hear an audience member saying “Ačiū už pabaigą, blet”. Let it never be translated into english language but rather kept preserved as an unique stratum of our complex cultural heritage. This piece is dedicated to Birutė Asevičiūtė who commissioned me to write it. Recorded live in Marių Klavyrai festival in Klaipėda in October of 2003. This piece could be approached as an exercise in several kinds of superimpositions in micro and macro levels. Micro level is taken care by computer which multiplies the same layers of extremely short loops and superimposes them on top of each other – this way producing minimalistic variations of timbre. Macro level is intended for harmonic explorations which is carried out by string instruments who play the canon of identical harmonic series. This piece is dedicated to an empty room. Recorded in Studio 10 0 10 in Berlin (sound engineer Jacopo Carreras) in December of 2009. “il Widna” means “an ear” in Maltese language. In Polish it means “bright”. Somehow this reminds me of the title of my recent exhibition called “Transparent Ears”. But this long piece is in no way transparent nor related to my visual arts. Dedicated to Miguel Carvalhais. 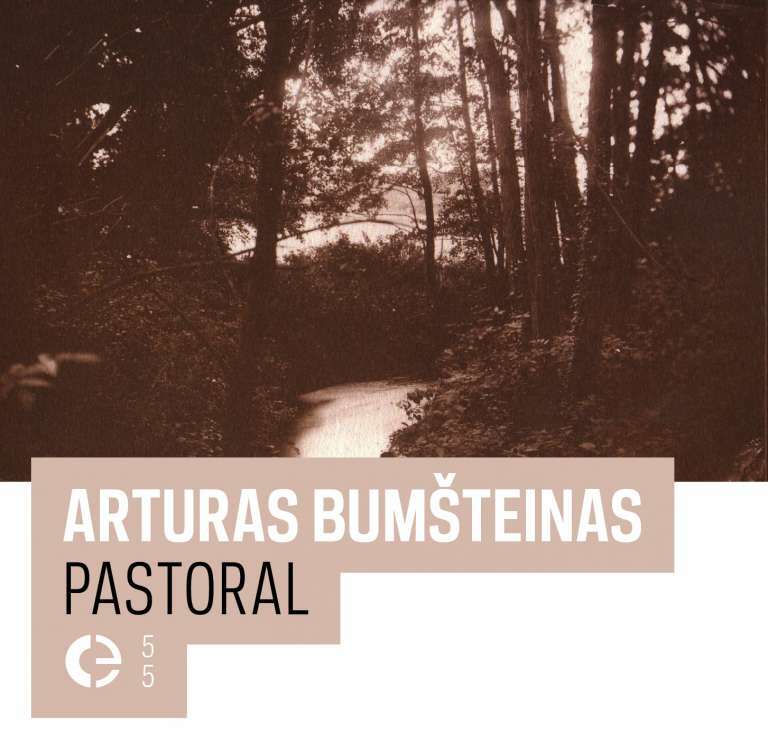 All music by Arturas Bumšteinas, 2003, 2009, 2010, Vilnius / Warsaw / Berlin. Cover photo by Anton Lukoszevieze.